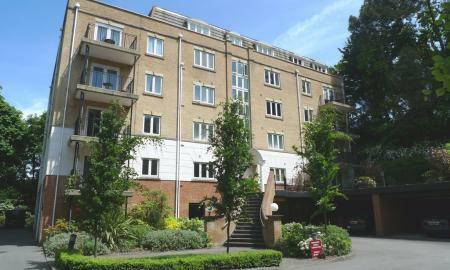 A very large three bedroom apartment located close to the town centre. Featuring a bright and spacious living room, a master bedroom with an en-suite shower room, a double bedroom and a good sized single. A very spacious kitchen/diner and a smart family bathroom. Private balcony and lock up garage. 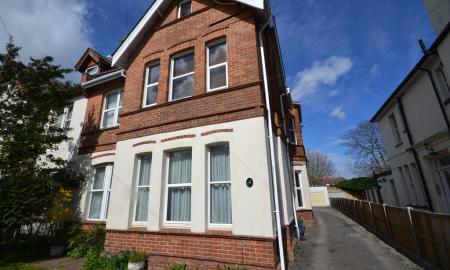 A superb ground floor apartment close to the seafront in Boscombe Spa. This unfurnished property features a very spacious open plan living room with a smart fully fitted kitchen. Master bedroom with en-suite, a second double bedroom and a family bathroom. Large private terrace and underground parking. 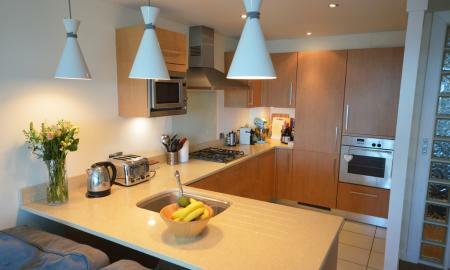 A superb two double bedroom apartment with amazing sea views. This stylish property features a spacious open plan kitchen/living room with doors to a large private terrace. 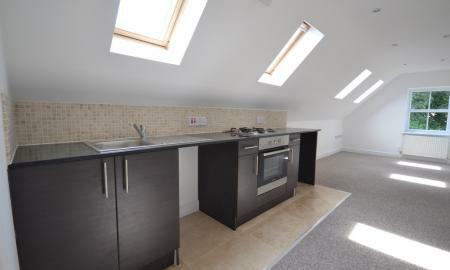 A very smart fully fitted kitchen, main bathroom and en-suite shower room. Benefitting from secure allocated parking. A very spacious (154 sq m) 3 double bedrooms, top floor flat, part furnished in Charminster. 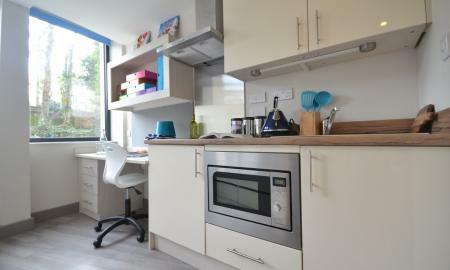 The Property offers a bright living room, kitchen/diner, family bathroom, en-suite master w/t shower room, off road parking, a communal bike shed & easy access to commuting routes. A very stylish two bedroom apartment presented in excellent condition. 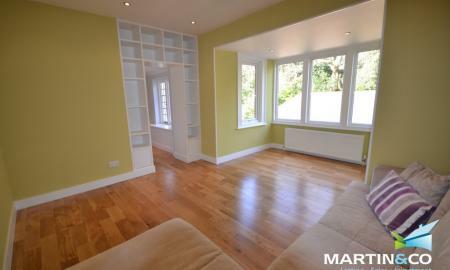 Featutring a bright and spacious living room, a very smart fully fitted kitchen and a modern bathroom. Benefiting from a lock up garage and situated in a quiet residential location within easy distance of the town centre. A two bedroom unfurnished first floor flat in town centre. This property located in a quiet residential area offers two double bedrooms, two bathrooms, a separate fully fitted modern kitchen, balcony & off road parking. Only mins away from the hustle and bustle. 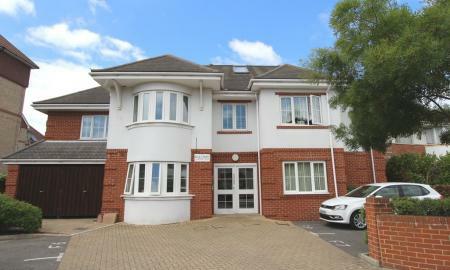 A very well presented two bedroom unfurnished ground floor apartment. The property features a spacious living room, two good sized double bedrooms, a fitted kitchen with breakfast bar and a smart shower room. A private terrace garden & secure parking. Located close to the Sovereign Mall & Sainsbury's. A bright and spacious first floor apartment presented in very good condition. Featuring an extremely large living room, two good sized bedrooms, a well fitted kitchen and a smart modern bathroom. The property benefits from off road parking, lovely communal gardens and a quiet residential location. A superb one bedroom ground floor flat presented in excellent condition. The property features a very spacious living room with doors to a large private garden. A well fitted modern kitchen and a smart bathroom. Located close to local amenities and commuting routes with allocated parking for one car. The new Mercury House offers modern student accommodation in the heart of Bournemouth town centre. These well designed studios each feature a double bed, kitchen with breakfast bar, a large work station and private en-suite shower room. Contents insurance, bills, and WIFI are included in the rent. 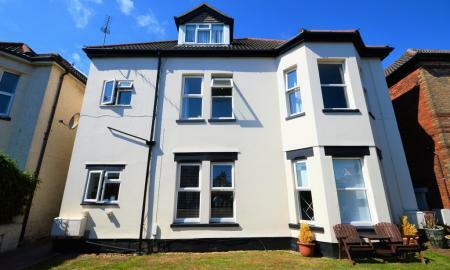 A Spacious two bedroom first floor apartment located in Southbourne. Featuring a large living room with a semi open plan kitchen, two double bedrooms and a modern bathroom. Benefiting from a large communal garden and an allocated parking space. Located close to the beach and all local amenities. 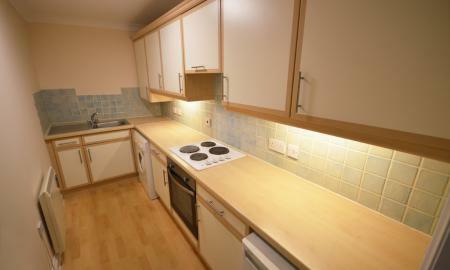 * In Process to be REDECORATED * A very well presented two double bedroom unfurnished apartment. This bright and spacious property features a very good sized living room, modern fitted kitchen, family bathroom. Located close to the station. Off-road parking available. This modern two double bedroom first floor apartment is located a short drive from Ashley Cross. The bright apartment is fully furnished and offers two double bedrooms, large living/dining room, separate kitchen and large shower room bathroom. White goods are also included. 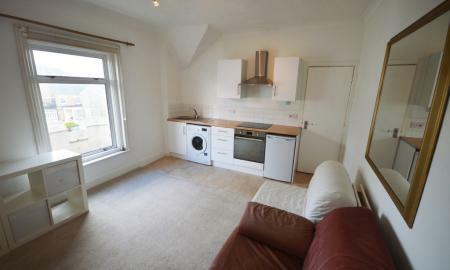 A spacious two bedroom fully furnished apartment in town centre. The property is located on the ground floor and offers two double bedrooms, a large living room, separate kitchen, family bathroom and private patio garden. 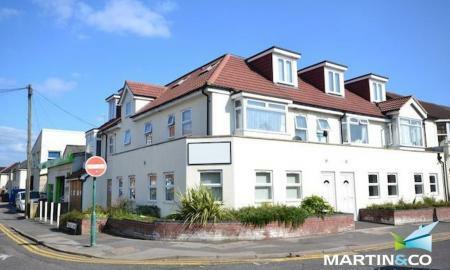 A well presented unfurnished one double bedroom ground floor apartment located in a desired location of Southbourne. This purpose built property boasts an open plan living room and kitchen, a modern kitchen and bathroom. It's just a 2 minute walk from Southbourne cliff tops. A bright and spacious one bedroom furnished flat in Ashley Cross. The property features a good sized living room, modern fully fitted kitchen, large double bedroom with built in wardrobes and a modern bathroom. Conveniently located to take advantage of all local amenities and commuting routes. A very well presented one double bedroom flat located in Ashley Cross. This bright and spacious property features a large living room, a very good sized double bedroom, fully fitted kitchen and modern bathroom. Conveniently located to take advantage of all local amenities and commuting routes. A very well presented one double bedroom first floor flat. Offered on an unfurnished basis the property features a spacious open plan kitchen/living room, a good sized double bedroom and a modern family bathroom. Located on a quiet residential road within easy reach of local shops and amenities. 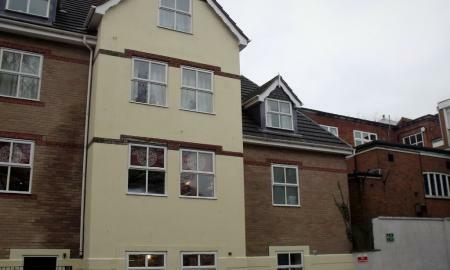 A spacious unfurnished one bedroom first floor flat presented in very good condition. 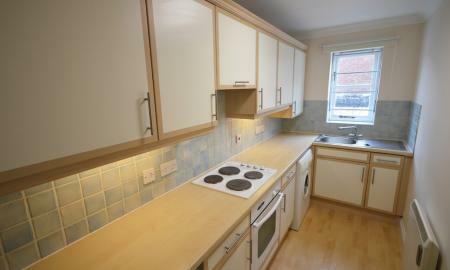 The property features a bright and spacious open plan living room / kitchen (with white goods) a good sized double bedroom and a shower room. Located close to all local shops, amenities and commuting routes. A bright and spacious one bedroom top floor flat. Featuring a large living room with a well fitted open plan kitchen, one double bedroom and bathroom with shower. 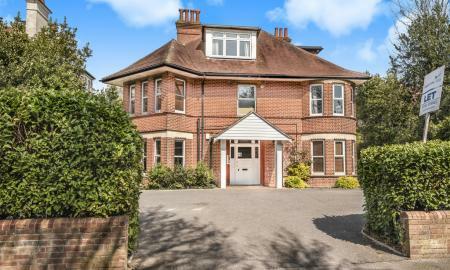 Conveniently located on the Westcliff within easy distance of the town centre, local amenities and benefitting from off road parking. 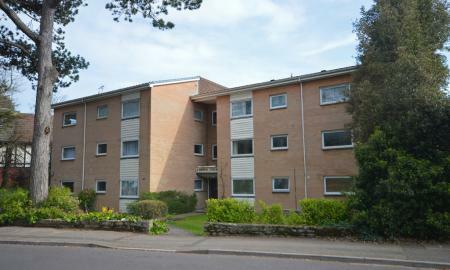 **KEY READY** A furnished ground floor STUDIO flat in a contemporary development, near Castle Point Shopping Centre. The property offers a stylish kitchen with breakfast bar and a modern bathroom. Located close to all local amenities and commuting routes. Would ideally suit a single professional. A bright and spacious top floor studio flat presented in very good condition. This stylish property features an open plan living area with a well fitted modern kitchen and a smart shower room. 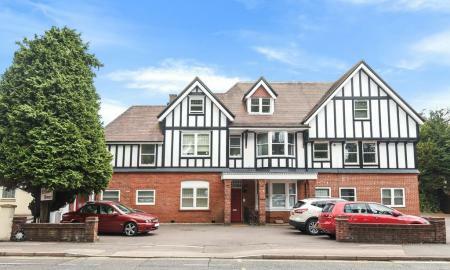 Located in a quiet residential location close to local shops and amenities and benefitting from ad-hoc parking. 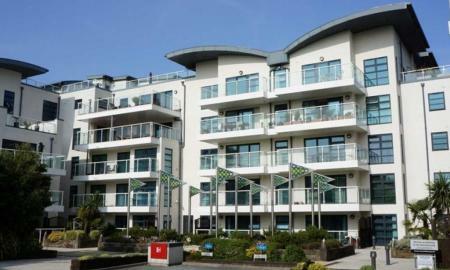 A bright modern purpose built fully furnished studio apartment located between Bournemouth and Westbourne. This property is close to local amenities and public transport routes and would suit a single or a professional couple.